Probably not. You’ve had some hard days where you wish you could just quit or start over, but odds are, selling is pretty far from your mind. 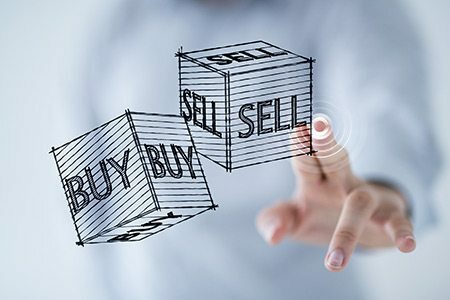 Even if you are thinking of selling, it’s such a big, complicated process that it’s impossible to know where to start. But sometimes, it’s necessary. Sometime’s selling is even a good thing! But what if I told you that thinking about selling your business now could actually make you money and improve your business in the long run? Selling can be a tough thing to think about – but I’m here to make it simple, safe, and profitable. Would you ever build a house and then walk away? Of course not! 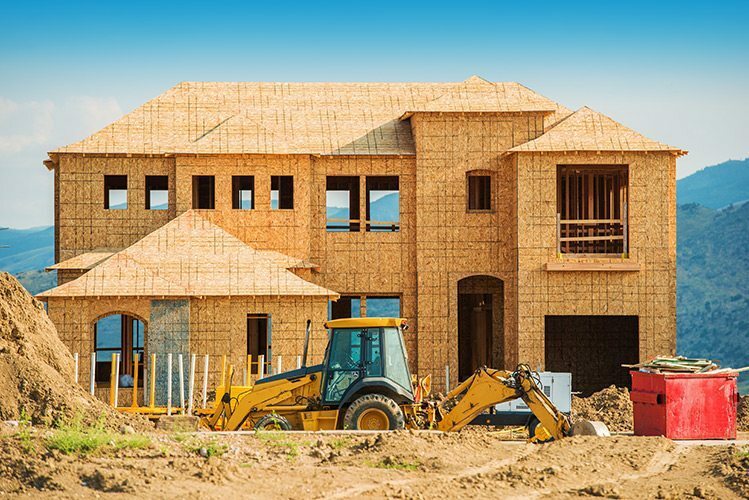 A house is valuable, and you spend tons of money, time, and effort into building it – buying materials, hiring contractors, builders, painters – so many hours of work! With all the time and effort that has gone into building your business, when it’s time to move on, you’d be surprised how many people just – walk away, abandoning everything they’ve built and just – shutting it down. …and if you are looking to but a pet business, I want to help you with that too! 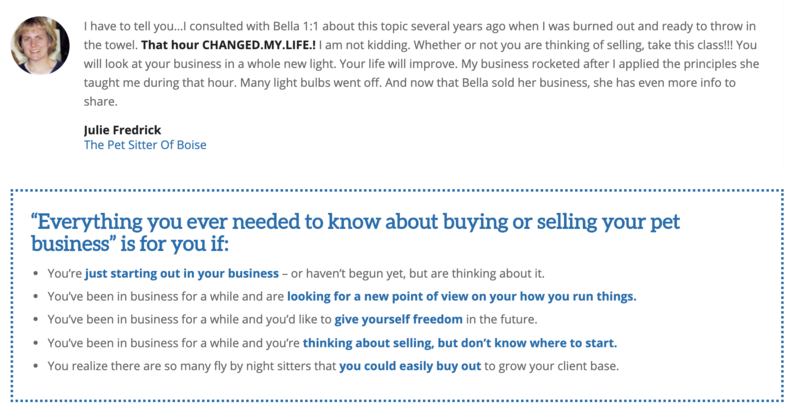 Okay, now – so how do you sell your business? That’s where this class comes in. I want to show you just how thinking with a sales mindset can help your business grow – and how you can be prepared when the time comes to finally sell. 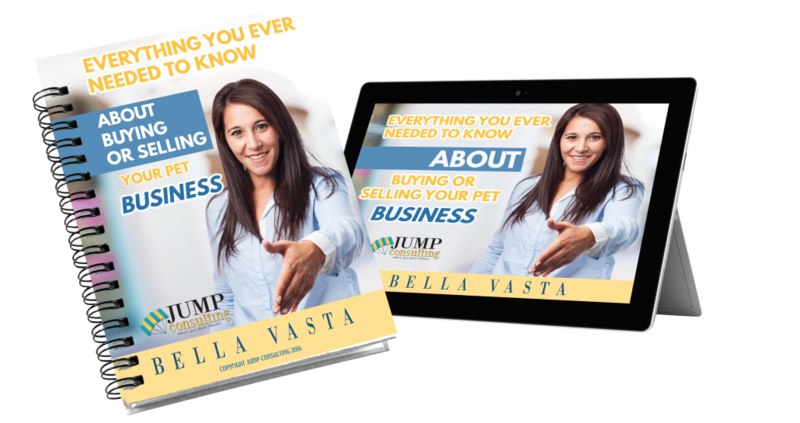 …and by learning how to sell, I also mean that we will ALSO be talking about buying a pet business as well! Learn how to valuate your business like a Business Broker would! Getting your business ready for sale is about freedom. It’s about offering your future self the choice to make a change if it’s necessary – or if it’s thrust on you unexpectedly. Your business is your house – you’ve spent a fortune building it up, and making it beautiful – this month’s class is about making sure that when you need to sell it, it’s in the best shape to make you the most money… OR …. If you want to acquire a business to keep building your empire, what you need to know. My goal is to help you make your life and business something to be proud of, and just like I want to make your business worry-free, I want to make this purchase worry-free, so here’s what I’m going to do. As bonus, when you purchase this class, we will receive the Workbook at additional cost to you. 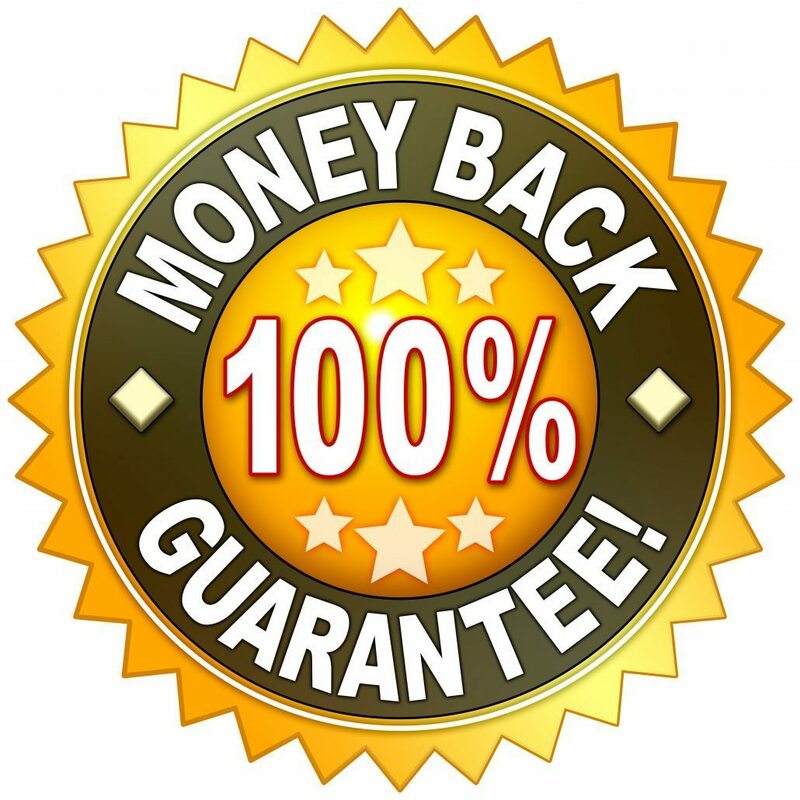 I am so confident that you are going to be happy with this class that, in the event you are not completely satisfied, I will refund your $69.00 and you can keep the Workbook as my gift to you. and have access in 120 seconds!